Want to try CBD for your skin? We got 6 beauty experts to share their DIY recipes. CBD is the darling of the wellness world right now, but there’s no shortage of questions around it. Is it actually worth the hype? What makes it so effective? What is it, exactly? If you’re wondering any of the above, you’re not alone. Questions may outweigh the answers around CBD at this stage in the game – research is in its early stages as is the norm across the industry right now – but regardless, we can be confident that the buzz won’t die out anytime soon. This market is projected to hit $22 billion by 2022. The lack of science isn’t putting any damper on the opportunity. Now is definitely the time to try CBD and see if it works for you. Before you grab your wallet though, CBD is strictly regulated in Canada, meaning only licensed producers can produce it, and only registered retailers can sell the products. So, it’s not exactly easy to find the products touted to help you actually get the glowing skin and smaller pores. Head to the OCS and grab some high grade CBD oil and take matters into your own hands. We got some beauty experts to share their top tips and recipes for incorporating CBD / cannabis sativa oil into your skincare routines. For wellness lifestyle – that actually fits your lifestyle, meet Kiki Athanas – Founder of ME by Kiki. A holistic lifestyle advocate, educator, retreat & workshop host, journalist, and speaker. Say goodbye to overwhelm and let Kiki save your time (and adrenals!) 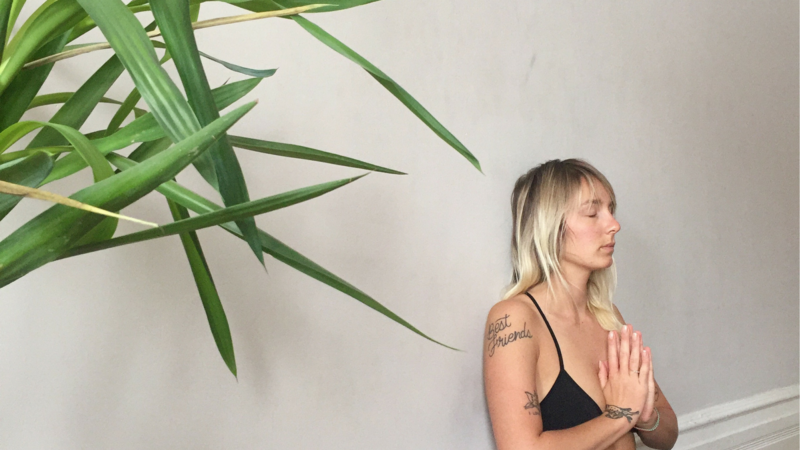 as your guide to curated wellness that works. Tee has CBD tea everyday either as part of a meditation or on-the-go – “it helps me relax and really calms my nervous system,” she says. She makes her tea habit serve her skin, too: “After I steep my CBD tea bags, I’ll put them on my eyes to reduce puffiness and inflammation. The other healing herbs in the blends also help to soothe the skin and make me look more awake!” Keep that in mind after your next late night. My name is Tee! Listing “what I do” has proven to be challenging, I feel like I’m continuously redefining my roles as a business women and as a human being. I’ve done a handful of things from teaching yoga, to cannabis writing, digital marketing strategy, plant-based cooking, touring as a musician, and my current endeavour- founding & running @fleurs_tea, a Vancouver based CBD tea & topical company. My love for herbal healing started way back in first year college, where I began experimenting with natural ways to increase my productivity. I’m committed to sharing alternative means of healing, whether through cannabis, herbalism, music/writing, or yoga/movement. My vocation is to help people slow down and experience the present while spreading light and realness in all I do. I hope to inspire/help others to be the best versions of themselves! 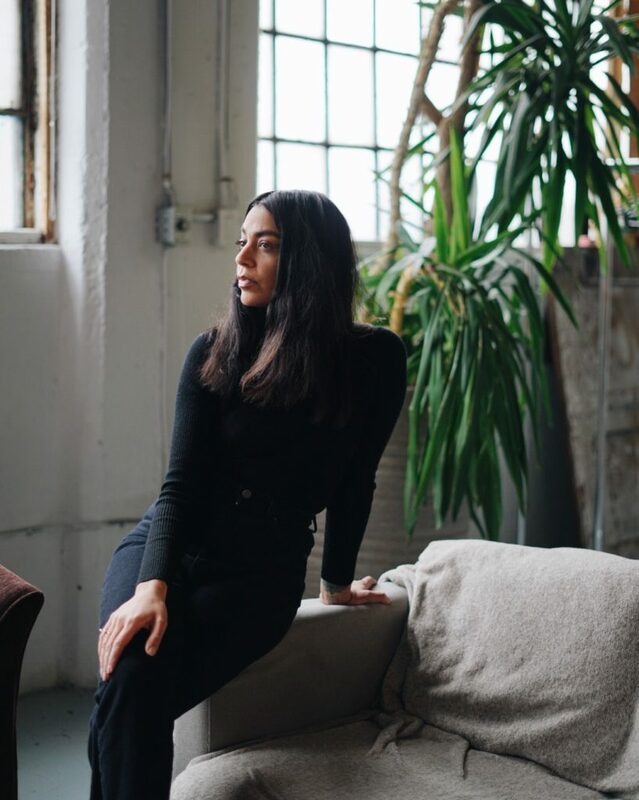 Most green beauty lovers are fast friends with CBD these days, but Nitasha, who vets natural skincare products for a living, wanted to do some research before she was convinced. Mix the ingredients into a small bowl. Using a funnel, pour into your roller bottle. The Cure Apothecary grew from a passion project – my craving for natural personal care to be easily accessible to everyone. It was hard to find clean, natural beauty products in Toronto back in 2013, so I took my knowledge from my retail buying background, sourced the most beautiful natural personal care brands that aligned with my vision, and created The Cure. Today, The Cure is online, with its own in-house brand that is growing in 2019. I am excited for this new chapter of The Cure. Brandi started EVIO Beauty Group while living in a women’s shelter (hear her full story on The Dopist), and she’s passionate about using her brand to confront stigmas and promote sustainability. Cannabis helps with that: The brand recently partnered with Aurora to develop co-branded cannabis sativa oil cosmetics. 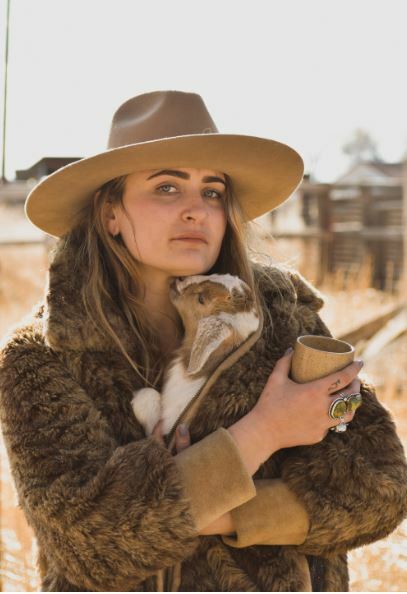 “We included cannabis sativa seed oil to help us further our mission of creating a conscious future by creating a better space for the planet, the community, and animals,” she says. “Cannabis sativa has allowed us to eliminate animal by-products in our beauty product formulas by replacing it with cannabis sativa seed oil as well as provide more transparency to our consumers.” Switch to plant-based beauty and join the conscious mission. Brandi is the CEO and founder of Evio Beauty Group. Evio Beauty is on a mission to create a conscious future with products that are good for your skin, the planet, and our community. Five years ago, Brandi was living in a women’s safe house in Vancouver, where she developed the concept for the original line, Evelyn Iona. From these humble beginnings, Leifso successfully established relationships with over 50 coveted retailers including QVC, Credo, and Aillea before establishing a direct-to-market model. Leifso has raised more than $1.4m in pre-seed through strategic alliances with manufacturing giants and has won the support of a coveted board of directors and advisors. 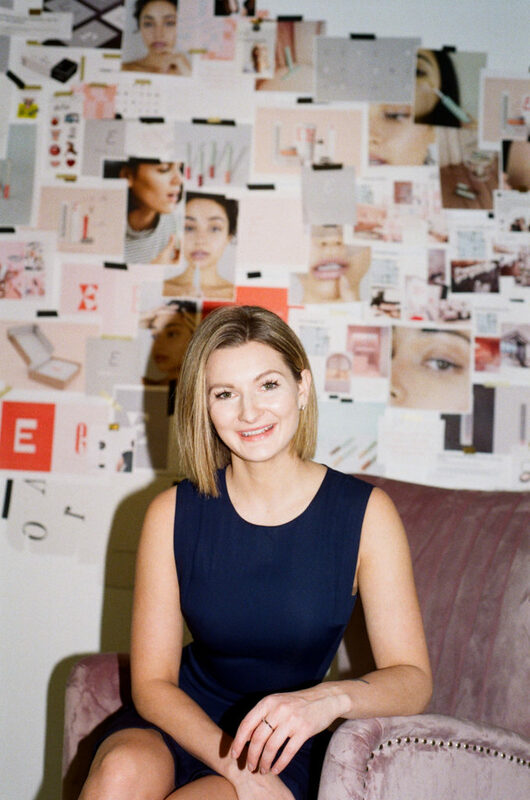 Brandi secured a spot as a 2018 alumni member of the esteemed Sephora Accelerate program and was selected as one of Chatelaine Magazine’s 2018 Women of the Year. Ty stocks her mindfully handcrafted apothecary with an assortment of CBD-infused skincare products, because to her, “CBD heals.” For her, this means it carries both physical and energetic benefits. Mix everything together in a bowl, and store it in your mason jar. It will last up to two months – and try to avoid getting any water in the jar. Ebb & Flow was founded by alchemist Ty Bramwell in 2013 and creates organic apothecary, candles, & jewelry, by hand, in small batches using ancient processes. Bohemian meets the sand meets the desert, with meaningful designs, stories, and vibes. 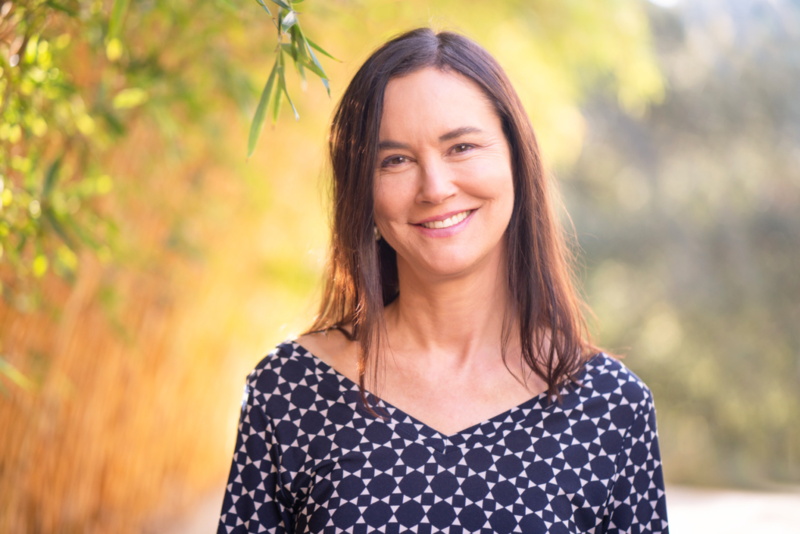 Graydon Moffat, who calls herself an ingredient anthropologist, combines superfoods and science to make products that support the skin and overall wellbeing. Her favourite DIY mask involves a few potent plant-based ingredients. Combined with probiotic-rich yogurt, hemp hearts, and anti-inflammatory hemp or CBD oil, it makes a mask that is “rich and creamy and a really enjoyable experience for your face.” Save it for your next chill self-care Sunday. 1. Take your hemp hearts, yogurt and spirulina to combine. Pour the water over. 2. Blend on high for 30 seconds. After blending it should be creamy like making hemp milk. Finish with hemp oil or CBD oil, depending on which you have access to. Apply on cleansed face and let sit for 10-15 minutes. Store the remainder of the mask in small mason jars for further use. Graydon Skincare brings efficacy and transparency to natural skincare by partnering with superfood farmers and blending their oils and extracts with clinically-proven actives, to deliver products which readily work to support and improve the skin. Not your typical green beauty brand, Graydon resonates with a wide-ranging audience who enjoy her elegant, minimal packaging and appreciate the opportunity to extend their personal wellness choices to include consciously made beauty.